Find eBooks, eAudiobooks, streaming video, online resources and more in our eLibrary including resources Just For Kids. Magazines are back! 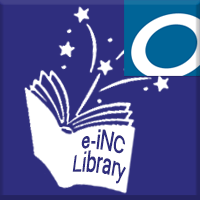 Check out your eMagazines free with your library card from the e-iNC digital library through the Libby app. School's out— are you looking for summer reading? 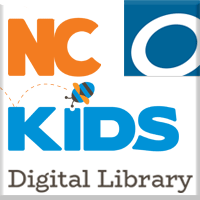 We have digital libraries just for kids! Check them out free with your library card or your student's school ID or lunch number. 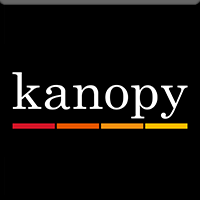 Kanopy now includes content for kids! Browse Kanopy Kids & find the videos your kids will love. More details about Kanopy Kids. Want to learn a new language? Try Mango Languages - access free with your library card! 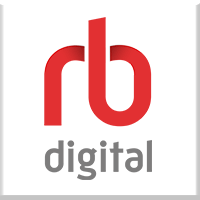 Check out Digital Collections for Teens- get eBooks & eAudiobooks just for the teen, tween, & young adult reader. In a new program called “StudentAccess” all students in the county school systems (Jackson, Macon, and Swain) now have access to Fontana Regional Library materials through their student ID numbers, even without a library card. ​StudentAccess accounts allow students to borrow e-resources and access online library databases. Students can also borrow up to 10 print or audio books from their local public library collection. The student account is free and there are no overdue fines for student accounts. Read more to find out how your child can access our resources with the Student ID or lunch number. 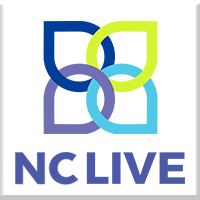 Our blog contributors come from all over our three county region and cover a vast array of topics including historical and current events, technology, cats and much more, as well as related books suggestions! 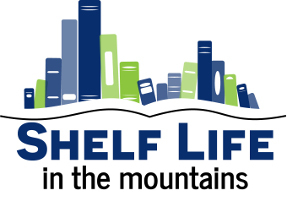 Like, Follow, and Subscribe for the Library's latest news and information.